Since I will be teaching English in Ukraine, one of the most important things will be to learn about the Ukrainian education system before I’m dumped into it. Of course I’ll learn about it during Pre-Service Training, but starting now won’t hurt! Good news: the literacy rate in Ukraine is almost 100%! Incredible. 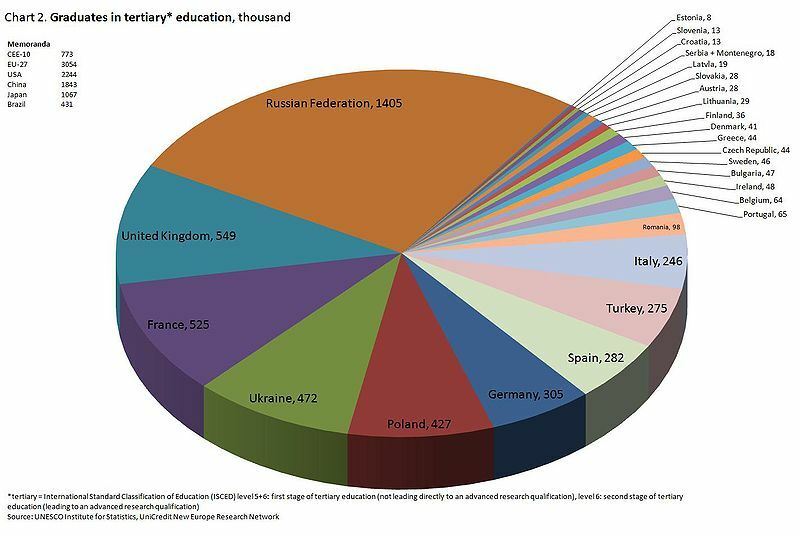 And, Ukraine produces the fourth largest number of academic graduates in all of Europe (see diagram). Now, on a totally different note, some information on health in Ukraine. Though I’ll be primarily an English teacher, I may be — hopefully! — running workshops on health and wellness. As of a few years ago, Ukraine was in a demographic decline: high death rate (16.3/1,000) + low birth rate (11/1,000) = population decline. Apparently a lot of working-age males are dying from alcohol poisoning and smoking. Also, Ukraine has one of the highest rates of increasing HIV/AIDS cases in Eastern Europe. Education, awareness, and condoms, people! 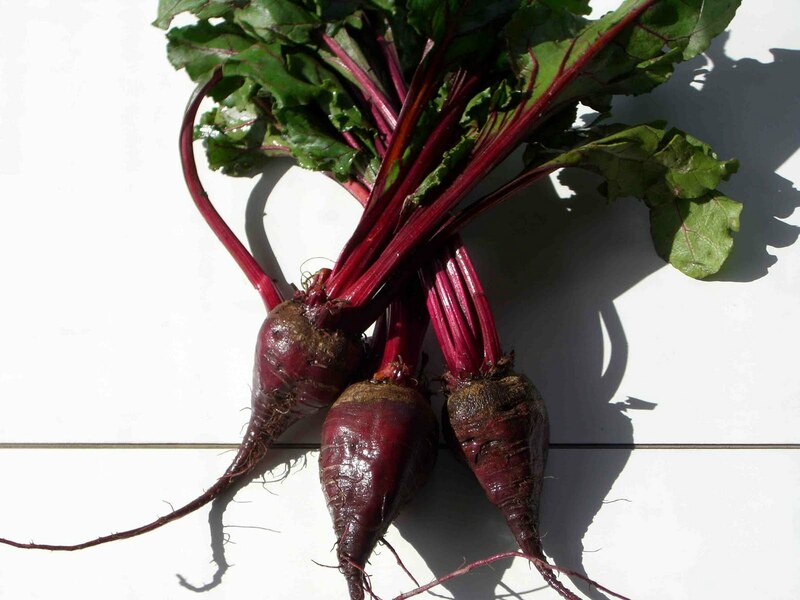 This entry was posted in education, health, literacy on 26.07.2010 by taplatt.